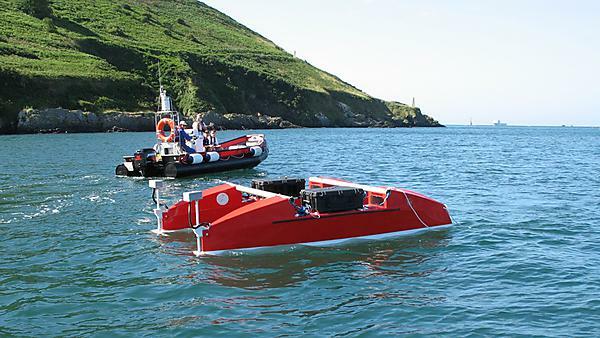 In 2004, the Marine and Industrial Dynamic Analysis Research Group (MIDAS) at Plymouth University started designing and developing an unmanned surface vehicle (USV) named Springer. 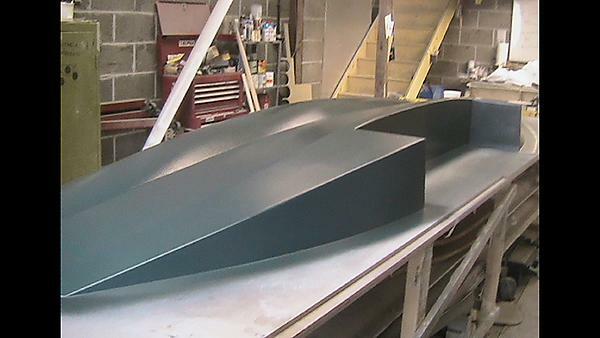 Springer was conceived as a cost effective and environmentally friendly USV designed primarily for undertaking pollutant tracking, and environmental and hydrographic surveys in rivers, reservoirs, inland waterways and coastal waters, particularly where shallow waters prevail. Springer also serves as a test bed platform for research in intelligent navigation systems and sensor and instrumentation technology. From 2004 to 2007 a research programme at Plymouth University was undertaken in which a navigation, guidance and control (NGC) ssystem was developed for Springer, in which modelling was undertaken from trial-data using system identification (SI) techniques, autopilot systems based on genetic algorithm enhanced model predictive control (GA-MPC) and fuzzy LQG controller were designed, and a fault-tolerant multi-sensor navigation system based on data fusion using fuzzy logic was created. Full scale trials were undertaken to validate the functionality of the systems developed.